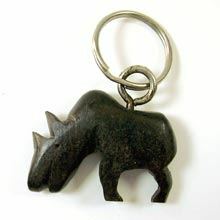 Rhino keyring made of ebony. Height approx. 3,5 cm (measured without ring), width approx. 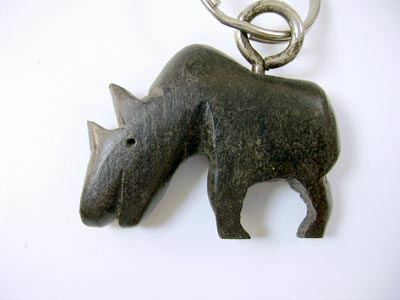 4 cm.All key rings are handmade, are therefore unique and can vary in size, appearance, colour and shape.